Nastassja Kinski, Richard Avedon, Vogue and python. Just like Helmut Newton, Richard Avedon does indeed seem to be everywhere. 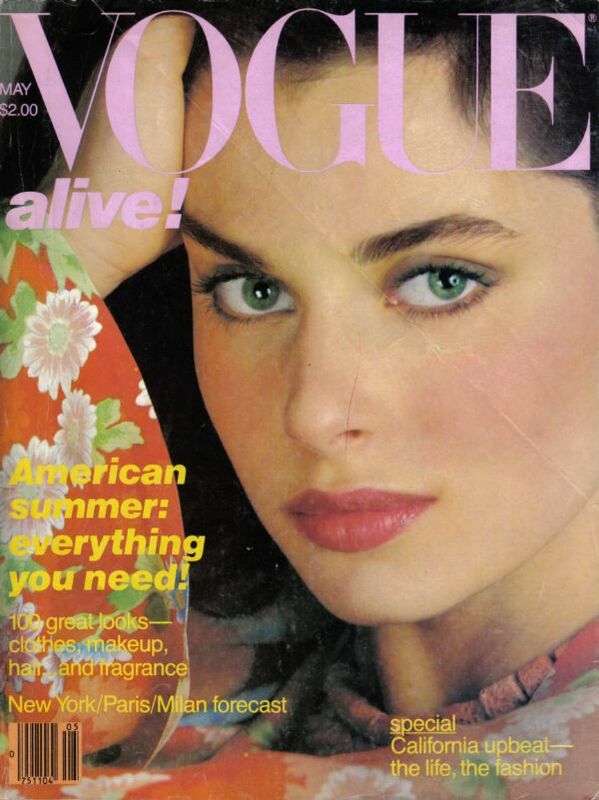 He took these lovely portraits of Nastassja Kinski (Klaus Kinski’s daughter) in 1980 for the May issue of US Vogue and the famous shot of her with a serpent (not published in Vogue). She is known for her role as “Tess” in Roman Polanski’s adaptation of the Thomas Hardy novel (1979), with whom she was romantically involved prior to her liaison with Quincy Jones. Kinski also starred as The Lady in David Lynch’s Inland Empire (2006) but indeed has been away from the spotlight for a while now…. Check her out here in Vogue and scroll down below for the famous portrait of her with the serpent. I am not the author of these images. All rights go to Richard Avedon. The shot with the phython is already classic.